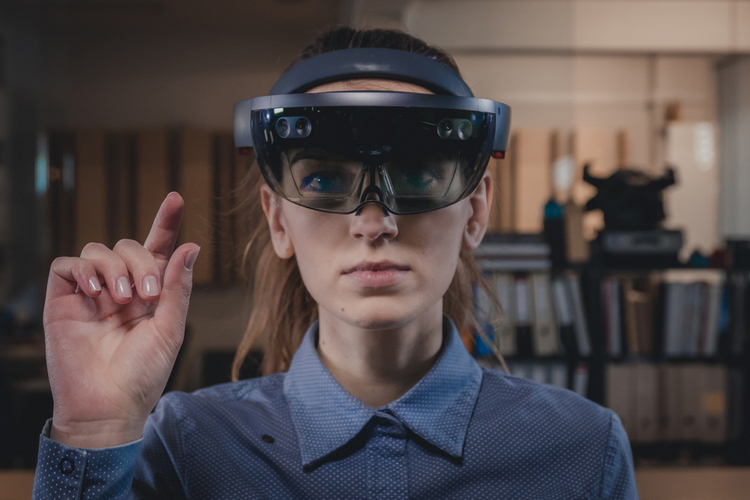 More than three years after Microsoft launched its HoloLens Mixed Reality holographic headset, the company is reportedly getting ready to bring its successor to the market. According to The Verge, HoloLens 2 will be unveiled at some stage during this year before hitting the market in early 2019. Thurrott.com had earlier this week reported that the device will be launched early next year. Goes without saying, Microsoft hasn’t said anything on the issue just yet. According to Thurrott, the next-gen headset, codenamed ‘Sydney’, will bring quite a few hardware-level upgrades over the first-gen device, including a higher field-of-view, a lighter and more comfortable frame, and better quality holographic displays. All that will definitely be a welcome change, given that one of the biggest criticisms about the first-generation HoloLens was about its sub-optimal field-of-view, with many users complaining about AR objects disappearing from view when not being looked at directly. The most fascinating aspect of HoloLens 2, however, will be the inclusion of a dedicated AI chip for faster and more efficient execution of machine-learning tasks. It is also expected to feature a Holographic Processing Unit (HPU) and the latest generation of the Kinect sensor that was announced by Microsoft CEO, Satya Nadella, at the company’s Build 2018 developer conference last month. Meanwhile, as per Thurrott, the upcoming device will come with a ‘significantly’ lower price-tag than its predecessor, seeing as it will be targeted as mainstream consumers. The first-gen device was meant for developers, and cost a whopping $3,000. We don’t know much more about the upcoming headset’s price at this stage, but the prospect of a more reasonable price-tag is definitely a good start.